The Mantra is a classic. 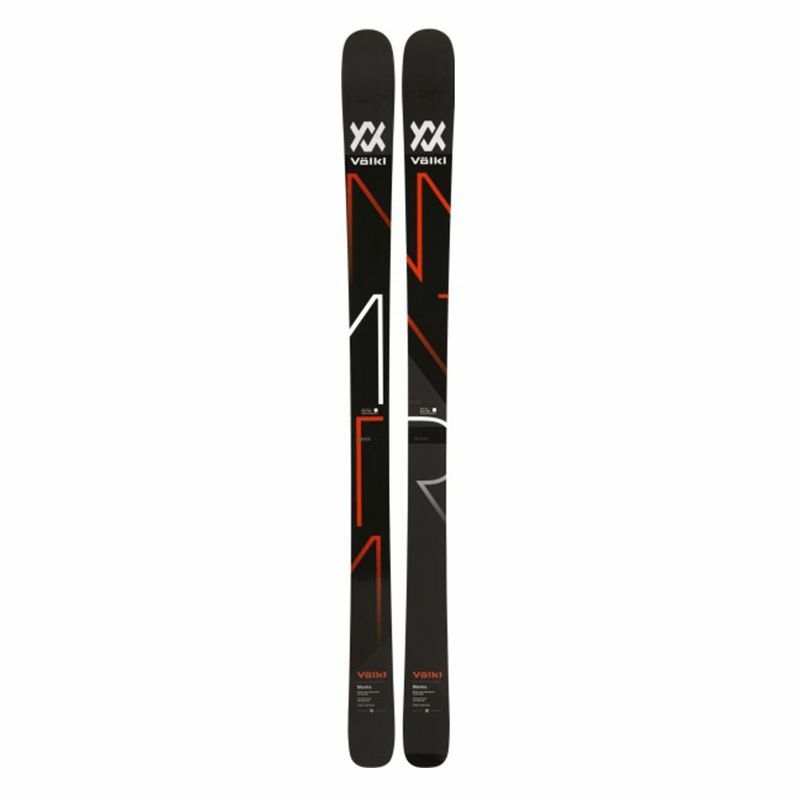 Even though it comes with a full rocker construction for a while, the ski still follows its initial philosophy, functioning as a never-failing always-reliable workhorse everywhere. Taking on any snow conditions, from powder to ice, requires a well-designed ski that turns compromises into advantages. 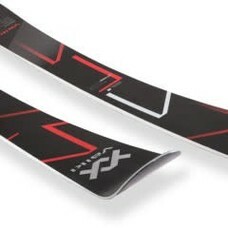 Thanks to early taper in the tip, a 100mm waist width, and the perfect match between rocker and ski flex, the Mantra’s signature soft snow performance is forgiving and confidence-inspiring. Two sheets of titanal and a perfectly matched sidecut give it the tenacious edge grip that it’s always been known for.